This form of binding is a cost effective solution for binding large volume where the shelf life is short. 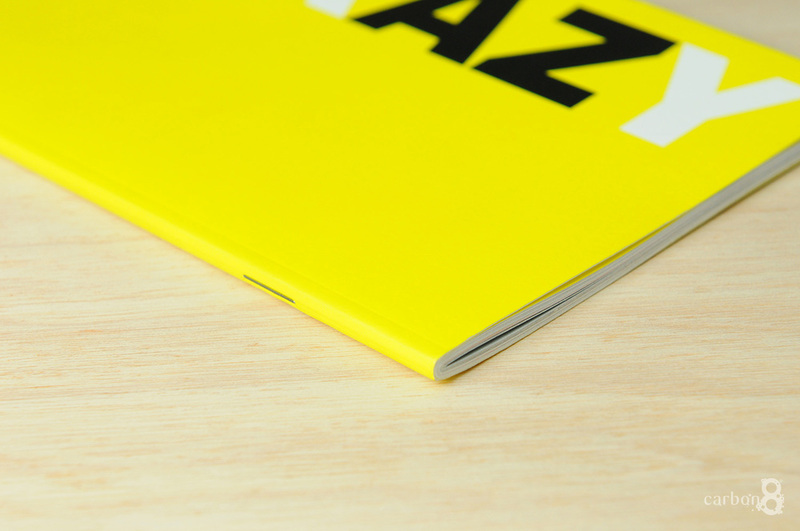 Saddle stitch binding can also have a square back finish giving it more of a book appearance. See Saddle stitch binding setup to learn how to prepare your artwork for saddle stitch binding.